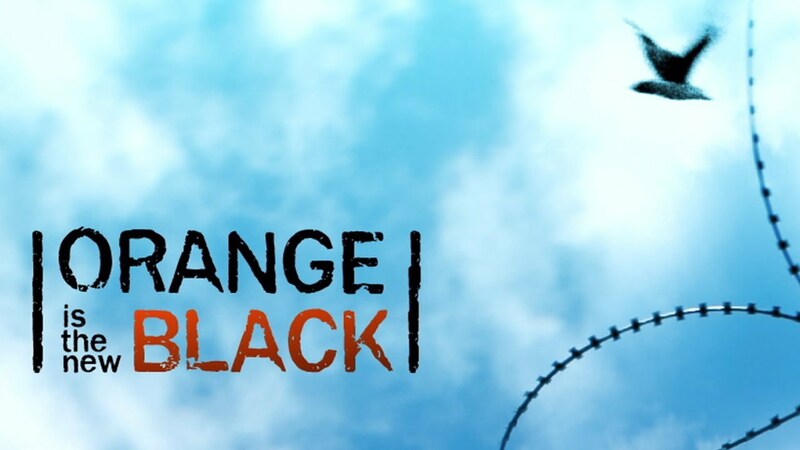 I’m the kinda person who likes to watch series. So summertime is not a particularly good time for me, as most of the things I watch go on holiday, and I’m left longing for autumn with one more reason under my belt. While checking twitter one night, I saw Lena Dunham (the chick who produces and plays in Girls) saying something about Orange Is the New Black. It’s a new netflix original, and if that is not something that catches my attention, the fact that it’s created by Jenji Kohan did. That’s the chick that created Weeds. This one’s a witty comedy/drama about a young woman who goes to prison. The first season is very well built, each episode giving out enough to want you to come back for more. Big plus, catchy catchy credits tune specially made by Regina Spektor. I don’t really like her music, but a few songs, I love. And this one falls in to the latter category. Probably cause it fits the series so well. A few months ago, when I heard that The Mars Volta were going on hiatus, I was quite sad. I did read at the time that Omar Rodriguez Lopez was getting himself involved in another project, but what else is new? I probably even made a mental note to listen to that project, and I know I did, but something didn’t click just right cause I went on ignoring Bosnian Rainbows. Two days ago I was walking around Soho with my brother, checking out the record shops in search of gems that would complete his vinyl collection. 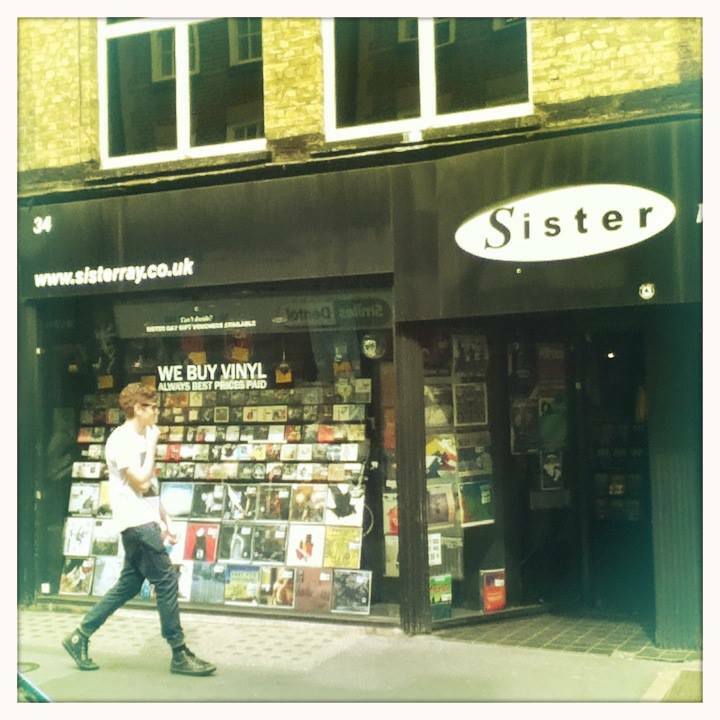 We ran across this amazing shop (I’d probably buy about half of it 🙂 ) called Sister Ray. From the first steps we took inside, it had this perfect vibe: people browsing rows and rows of records, loud music blasting all over. I found the voice familiar but I couldn’t really put my finger on it, and suddenly my brother says something like: Cool, Bosnian Rainbows. It happened to me before, this is just the confirmation: some bands, you have to listen to them at the right moment in order for them to stick. If you wanna hear some good experimental/alternative with ballsy female vocals, their self titled debut just got out, and it’s amazing. Family, friends, people I haven’t talked to in years, even places I haven’t been to in a long time [not just actual places, but funny enough, this blog too…]. And there’s nothing weird or wrong or nostalgic about it. I doesn’t make me feel sad or anything negative. I just miss people. It’s that simple. I blame it on the fact that today marks 7 months since I moved here (but hey, I love it). I know you’re not used to me posting such music around here, but I’m thinking at this point (of being such into an album) it’s a must. I don’t know which is which in terms of the vocals, the boys share their duties, but they sure complete each other. Without any more blabbing, you can stream the album here. Watch some wicked visuals, too. This one has been my “go to bed” and “wake up” song in the past few days. Ok, about a week. I almost missed the fact that Other Lives released a new album this year, but fortunately this song hit me from thin air (ok, tumblr, not quite thin air) and I didn’t missed one quite good an album. And the video, oh it really does justice to the wonderful song.